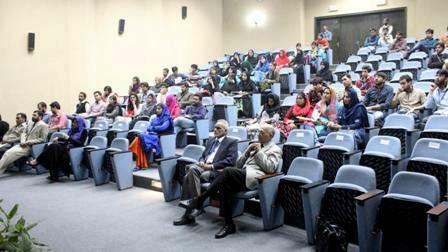 A lecture on Mechanism of Cancer Initiation by Estrogen was arranged by the Speers Chemical Society on 25 November 2014. 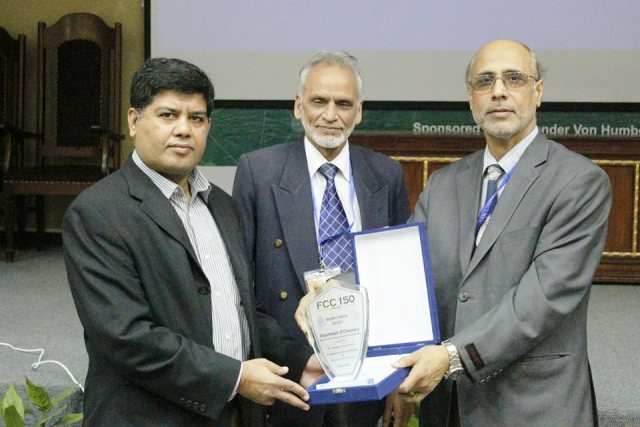 Dr Muhammad Saeed was invited to talk about the topic. Dr Saeed commenced his lecture with a brief introduction about cancer and its chemical aspects. Starting from the basics, he explained top down and bottom up approaches to the students. He discussed in detail Importance of Estrogens, stimulation of cellular proliferation through their receptor-mediated hormonal activity, supporting the concept that this hormone could act as an initiator of breast cancer in women. This model provides a unique system for understanding the genomic changes that intervene for leading normal cells to tumor genesis. 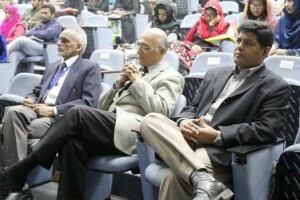 The lecture was followed by a Q&A session.